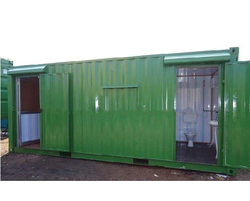 Anchor Container Services Private Limited is a Leading manufacturer and supplier of diverse and a commendable range of Bunk House Portable Toilets. We are looking for bulk enquiries from Delhi , Ludhiana , Kolkata & Jaipur . 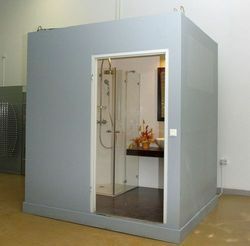 Anchor Container Services Private Limited is a Leading manufacturer and supplier of diverse and a commendable range of Prefabricated Toilet.We are looking for bulk enquiries from Delhi , Ludhiana , Kolkata & Jaipur . 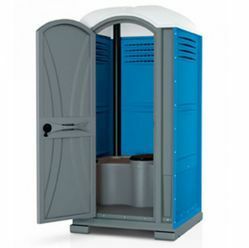 Anchor Container Services Private Limited is a Leading manufacturer and supplier of diverse and a commendable range of Portable Toilets.We are looking for bulk enquiries from Delhi , Ludhiana , Kolkata & Jaipur . Anchor Container Services Private Limited is a Leading manufacturer and supplier of diverse and a commendable range of FRP Mobile Toilets . These modern, self-contained flushing toilets with hand washing / sanitizing facilities can be placed almost anywhere. They are completely independent and only 1.2 metres wide by 1.2 metres deep, so you can choose the most unobtrusive but practical position to suit your guests. All units have soap dispensers/hand towel dispensers or hand sanitizers and air vents. Consumables are provided in all units. EPP Prefab Products are Light Weight & Durable, incurs Low Cost Installation, Maintenance Free as well as Sturdy & Structurally Stable. 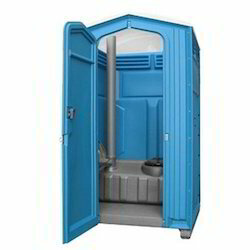 Anchor Container Services Private Limited is a Leading manufacturer and supplier of diverse and a commendable range of FRP Portable Toilet. We are looking for bulk enquiries from Delhi , Ludhiana , Kolkata & Jaipur .